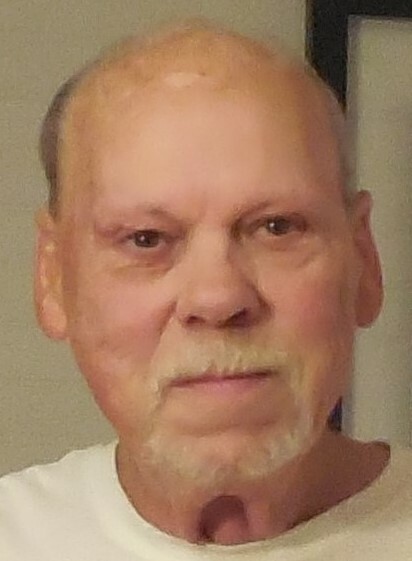 Ronnie Steve Kinser, 69, of Pinsonfork, KY, passed away Wednesday, July 18, 2018 at his residence. He was born March 3, 1949 at Stone, KY, a son of the late Jim & Polly Hensley Kinser. In addition to his parents, Ronnie was also preceded in death by three brothers: Jessie, Bobby, & Paul Kinser; and six sisters: Leona, Shirley, Nellie, Bonnie, Brenda, & Mary Sue. Ronnie was a member of the Stone United Methodist Church and a former coal miner. He was an Auxiliary member of the Upper Pond Creek Volunteer Fire Department and enjoyed doing lawn & automotive work. Ronnie was a wonderful father & grandfather and an all-around good person. He was loved and will be missed by those whose lives he touched. Those left to cherish his memory include his wife: Jennifer Kinser of Pinsonfork, KY; two sons: Ronnie Jay (Amanda) Kinser of Stone, KY & Tim (Kate) Kinser of Hardy, KY; four brothers: Jimmy (Drema) Kinser of McVeigh, KY, Eddie (Sue) Kinser of Michigan, Terry (Tammy) Kinser of McAndrews, KY, Timmy (Carol) Kinser of Michigan; two sisters: Ramona Kay (Jimmy) McKee & Patty (Ron) Fitch both of Michigan; five grandchildren; two great grandchildren; and a host of nieces, nephews, family & friends. According to Ronnie’s wishes, cremation will take place and a memorial service will be announced later by the family. Inurnment will take place at later date in the Mountain View Memory Gardens Mausoleum, Huddy, KY.